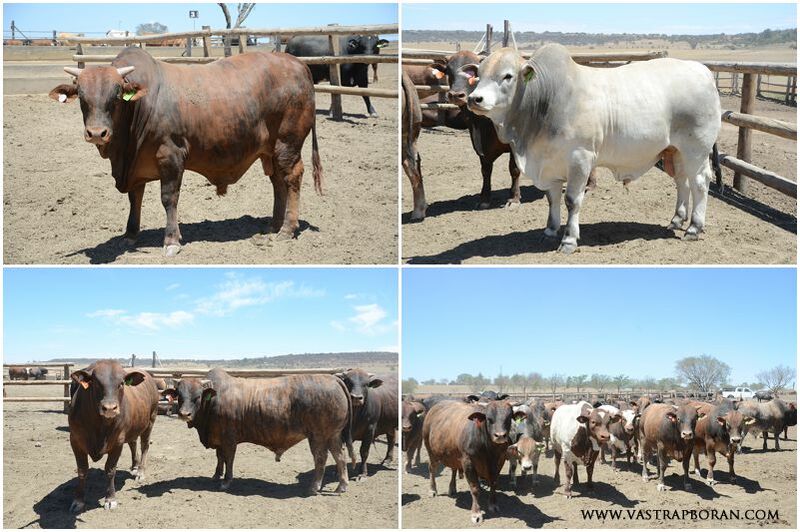 Vastrap Boran participated in a feedlot trial of Boran crossbred weaners with Sparta Beef organised by the Free State Boran Club. The initiative was planned and implemented by Rikus Stander of Mount Kenya Boran. The results are great news for the Boran breed. In particular, the feed conversion rates (FCR), both during backgrounding and the feedlot phase were better than the feedlot average and the slaughter percentage was also excellent. Sparta management was very pleased and positive about the results of this particular group of Boran crossbred weaners. Based on the performance of this group, Mr Tinus Greyling, head buyer for Sparta stated emphatically that he would not discriminate on the purchase of this type of animal. 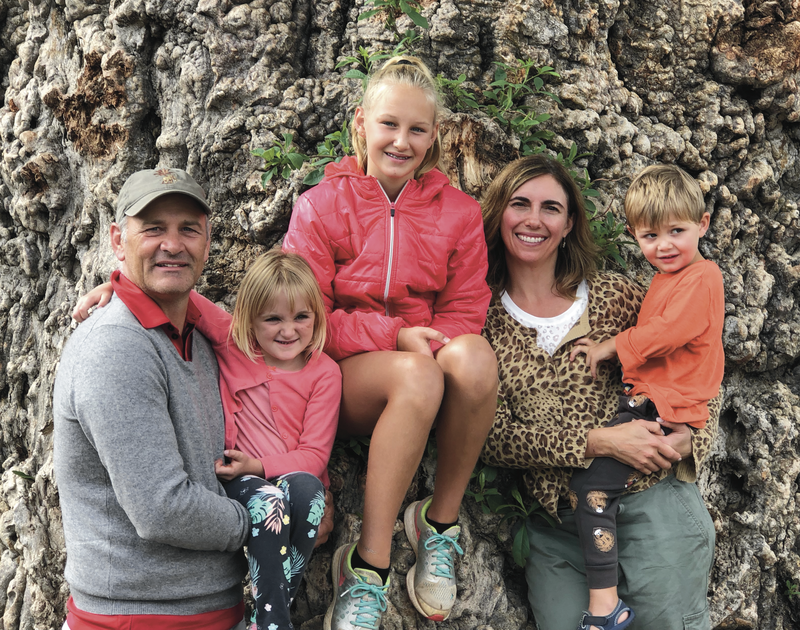 Mr Louw van Reenen, co-owner of Sparta and feedlot director has stated personally that the final results were very good and that we should be pleased. However, Mr Greyling and Mr Van Reenen both added that this was one pen of particularly good animals and that the results of this trial was by no means a guarantee that all Boran crossbred animals would fair so well. There are huge variances within breeds and even more so with cross breeding to a multitude of other breeds. The key to performance is that one should begin with good quality foundation cows crossbred with good quality bulls. In this case the majority of the crosses were with tried and tested commercial Angus cows. The weaners supplied by Vastrap Boran were all from larger framed Khan sons (see Khan MHB 04-27), and this included the best performing animal of the trial. It is also extremely important to note that these were not pure Boran weaners, but mostly first generation (F1) crosses and a smaller percentage of second generation (F2) crosses with mostly British beef breeds as the foundation animals (see “ The Commercial Future of the Boran: Crossbreeding”). This feedlot trial therefore does not address the question of whether pure Boran animal are suitable for feedlot conditions. 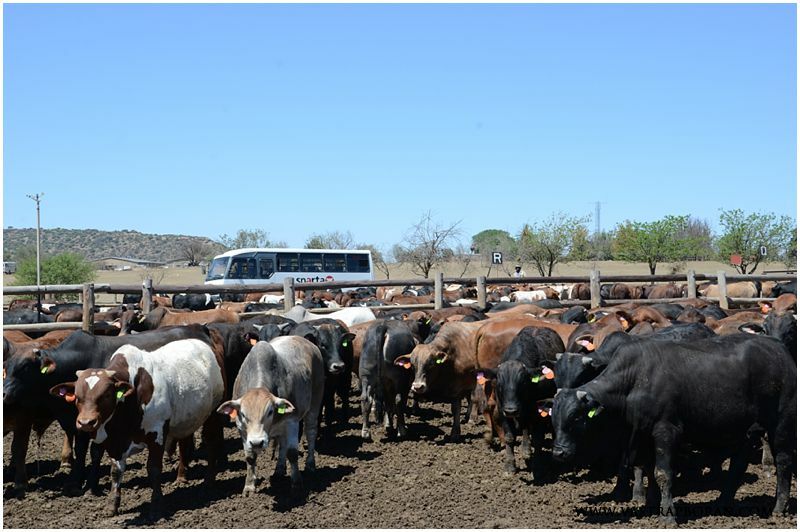 On the 10th of July 2015, 129 weaners were delivered to Sparta Feedlot in Marquard. There were 108 animals delivered by Vastrap Boran (Quentin de Bruyn), 9 from SP Els Boran (Fanie Els) and 12 from Jodan Boran (Danie Botha). From these, 81 Boran crossbred males were selected for the pilot – these were mainly F1 animals, but there were probably about 12 F2 animals included. The animals that were excluded were either females or pure Angus. We were given a very competitive price of R20.50/kg. 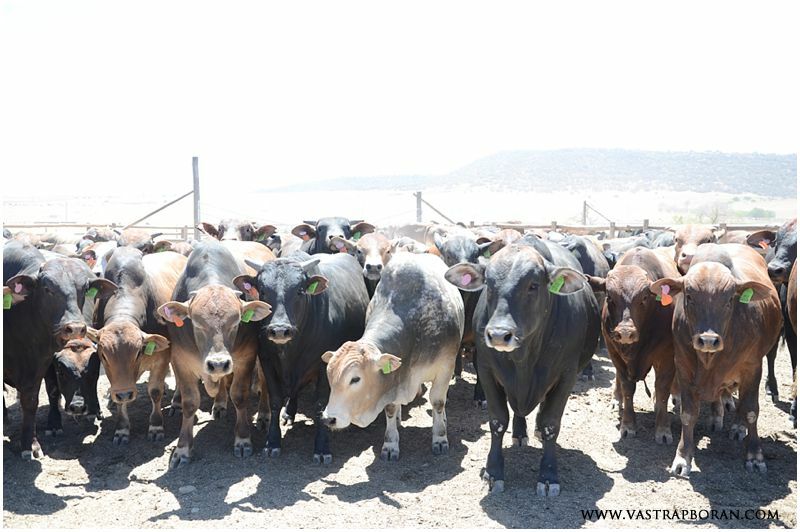 Vastrap’s group of 108 animals averaged 223kg and included 20 females, thus giving us R4,577.65 (ex-VAT) per weaner. 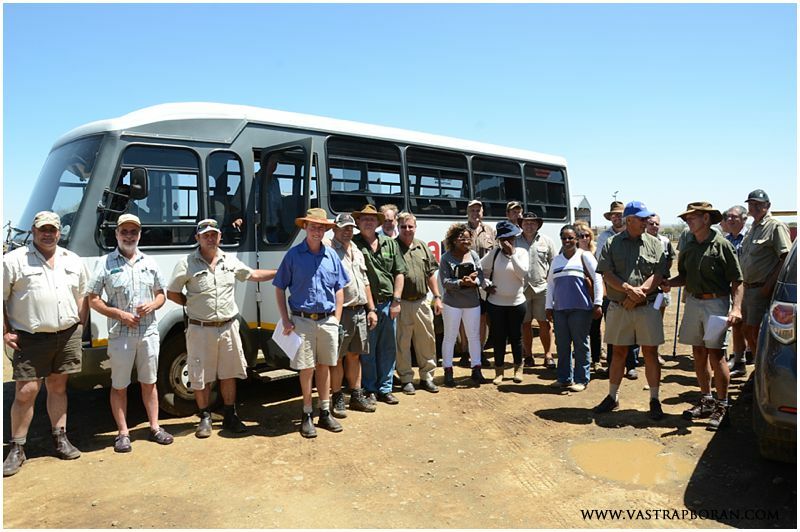 A group of about 24 people visited Sparta on 10 October to view the animals that had by now completed their “backgrounding phase” and were in the feedlot proper. 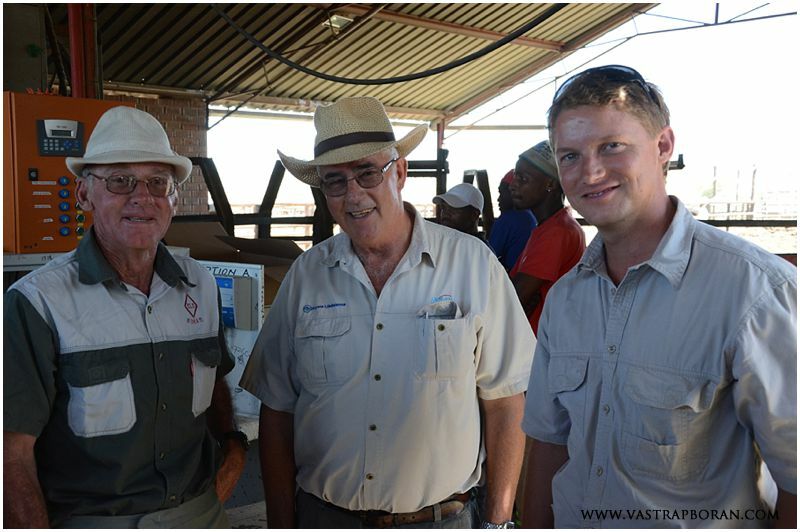 Importantly, Danie Botha invited buyers from various livestock auction companies that were also present. Sparta management was very hospitable and gave us a grand tour of their facilities. The tour included viewing of the processing of weaners entering the feedlot for the first time, viewing of animals at various stages of their feedlot life and a look at the complex feed storage and mixing facility. There was a lot of information about the management and performance of feedlot animals, invaluable knowledge for any weaner calf producer. A highlight was viewing their incredible silage bunkers, which have been awarded the best silage quality in South Africa for the last 2 years! 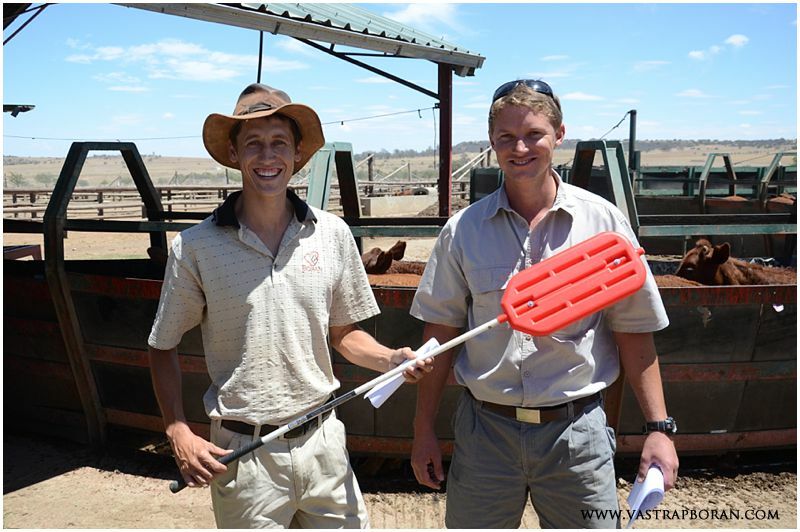 Whilst viewing the Boran weaner pen, we were given data on their performance. During the backgrounding phase, the Boran animals performed at the long-term average of the feedlot in terms of Average Daily Gain (ADG) (1.46 kg per day per animal), but interestingly much better than average on the Feed Conversion Rates (FCR) (1 kg of live mass gain per 4.36 kg of dry mass eaten). When asked which was more important, Mr Tinus Greyling (head buyer for Sparta) emphatically stated that FCR is much more important for the profitability of the feedlot which was very good news for the Boran. 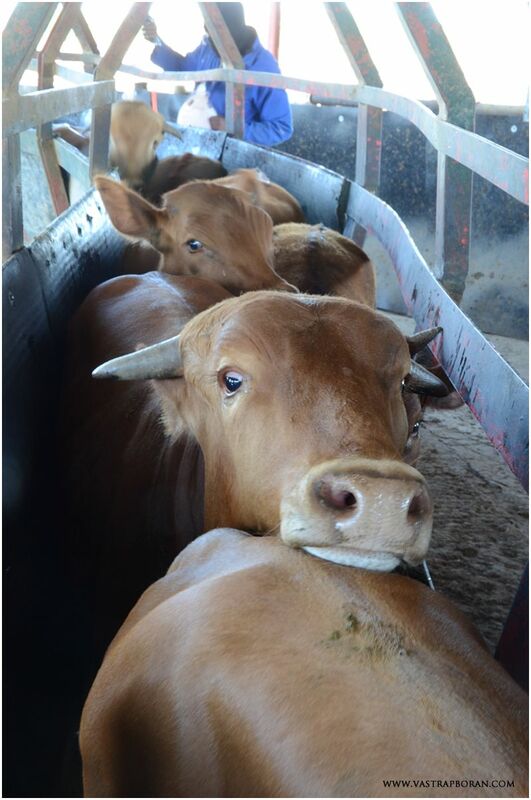 At this point, the Boran group had been in the main feedlot for 55 days and had an ADG of 1.61kg. This was again approximately the average of the feedlot, but not much more could be said as we were not given the FCR and the animals still had a long way to go. It was interesting to note that several of the F2 Boran had done significantly worse in their ADG, but because FCR was not recorded for individual animals and only for the group as a whole, it was not possible to make an informed decision about whether this was good or bad for the overall test result. At some stage a group of purebred Boran will have to be included in the performance test to gain valuable information about their ADG and FCR relative to other breeds and the feedlot averages. All in all though, it was a highly successful day and the data was looking very positive for the Boran. The white F2 animal (above right) had a particularly good ADG of 1.55 kg/day during backgrounding, 2.44 in the first 55 days and a final of 2.05. The brindle animal (above left) is an example of a F1 that performed well with a final ADG of 1.89 kg/day. The Boran crossbred pen at 55 days. Another visit was scheduled for 9 December 2015, which was attended by about 25 people. There were many new faces and some who had been on the previous tour. Again, the Sparta management were very kind to give us a tour of the entire feedlot much the same as the previous tour, but this time we got to see our group of Boran crossbred animals in the week before they were to be slaughtered. We also got given more data. The animals were weighed on 8 December after 118 days in the feedlot. The ADG was 1.77, which is excellent and well above the feedlot average. The animals looked very good too and now all we required was the final FCR and the slaughter results to complete the picture. The wait for these final results have been painfully long since we were all so excited to see and analyse the final results! The two top animals are the same two animals pictured previously at 55 days. The animal facing the camera bottom left, was the best performing animal with a final ADG of 2.35 kg/day. Interestingly, this is a Khan grandson out of a pure Angus cow. The Boran crossbred pen at 118 days. Notice the nice width of this particular group. The final ADG was 1.63 after taking into account the death of 5 animals. The ADG of the group before accounting for fatalities was 1.77 kg per day per animal. Interestingly, one of the animals that died was the poorest performer at the first viewing with an ADG of only 0.18kg per day, but two others had been very good performers with ADG figures of 2.04 and 2.13 respectively. An important reason to continue to pilot the Boran in the feedlot would be to establish whether this number of deaths is a once off or whether the Boran are more susceptible to deaths under feedlot conditions that other breeds. Overall, this specific group of Boran crossbred animals performed very well in the feedlot environment. Their ADG of 1.63kg gained per animal per day was slightly higher than the feedlot average. Their FCR of 1kg of live weight gained per 4.87kg of dry matter eaten was well above average. The slaughter percentage of 58.83% was also outstanding and the grading of the carcasses was also very good (8 x A3, 68 x A2, 1 x A1). We can be very happy with these results, but we also need to acknowledge that it is only one group of animals. The quality of the foundation animals undoubtedly plays a role in determining performance. There are huge variances in the quality and performances of animals within the same breed and no bull of any breed will be able to ensure good performance of its offspring in the feedlot when used on poor performing cow herds. We need to continue to run more feedlot pilots and gather much more information to be able to make informed decisions. 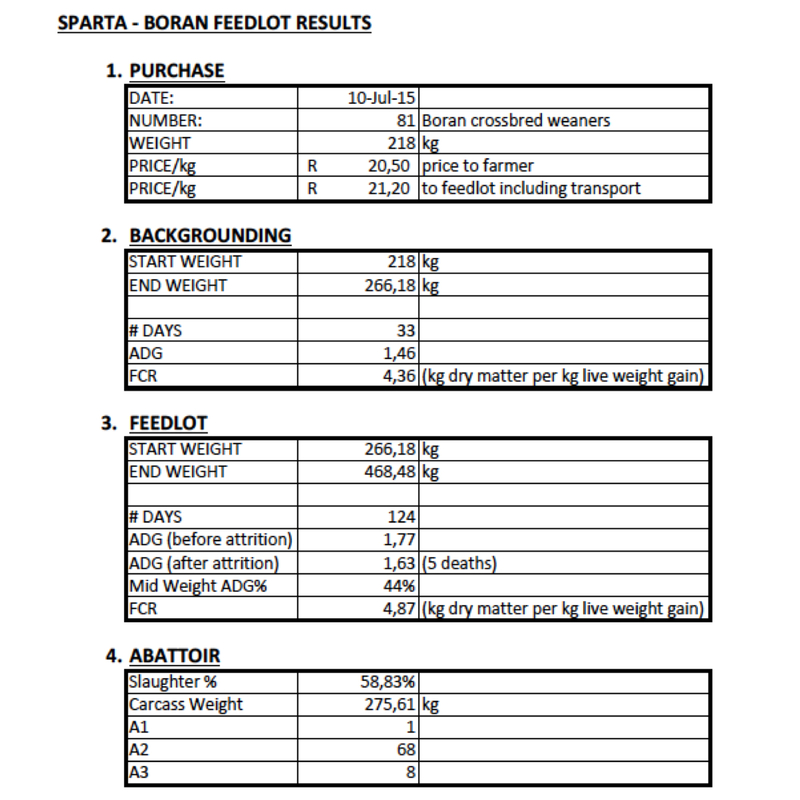 For now, the good news is that Sparta were very happy with the results, that they were able to make a decent profit from these animals and that, at this stage, there is nothing to indicate that Boran crossbred weaners do not perform in the feedlot! This entry was posted in Blog, Vastrap Boran Stories and tagged Boran cattle, Boran cows, Boran crossbred weaners, Boran feedlot trial, Boran weaners, Crossbred Boran feedlot performance, Sparta Feedlot Boran trial. Bookmark the permalink.